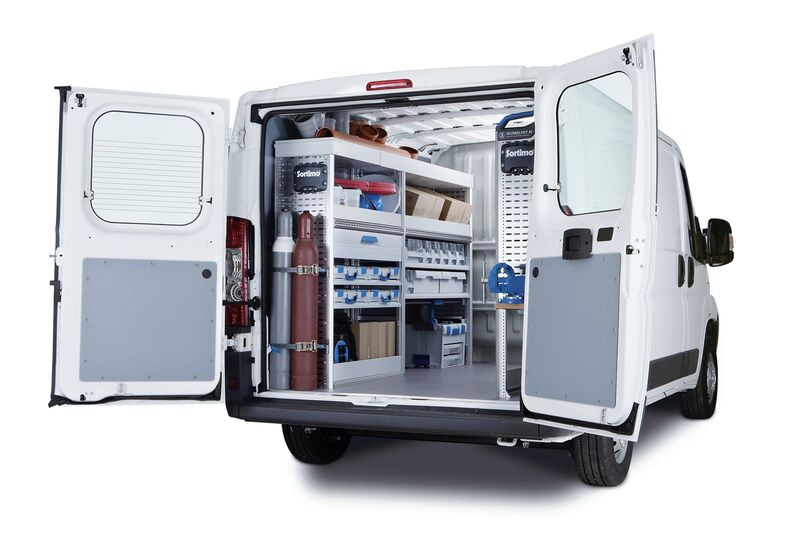 Mobile workshop is a van with portable workshop works on call as it heads towards clients on call to provide Automotive Services at the location of client. With the fast life where every single would prefer to book and request for services online or through mobile app. Thus this portable workshop has telephone app where clients can book and request as per workshop schedule so do not have to wait or travel distances for seeking of such services.